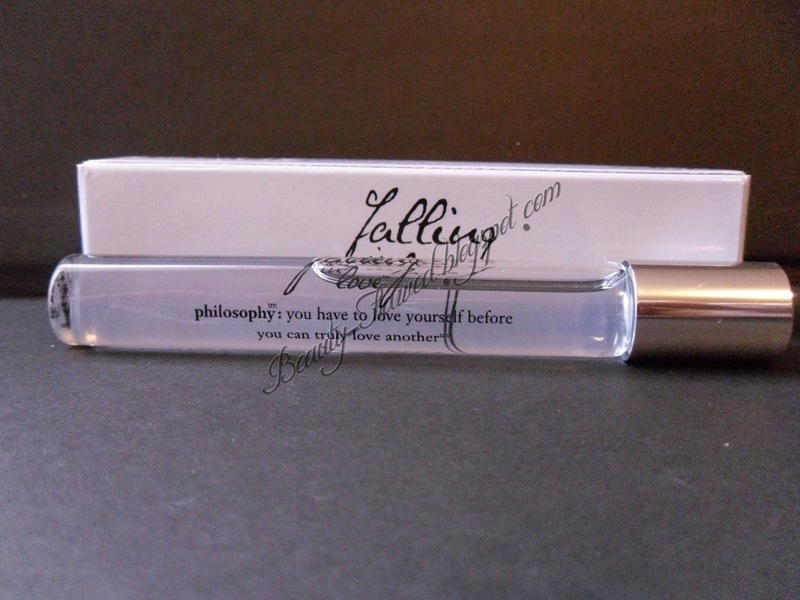 I picked up the Philosophy Falling in Love roller ball perfume in one of my recent hauls and thought it was about time I put some more perfume reviews on here. 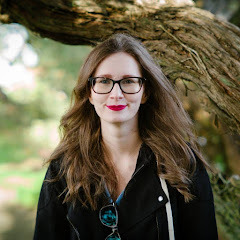 Right now I only have one other perfume review up and that is for Lush's Limited Edition perfume kit which is no longer available but they do still offer the large bottles of these scents and they have a new kit out. It's odd that I only have one perfume review up because I'm really a perfume junkie and I love getting samples of fragrances and I'm always changing what scent I'm wearing. I really dig this perfume, so if your looking for something a little different to try out this is definitely something I recommend! You can find this at stores like Sephora and Ulta. I'll be reviewing a few more fragrances in the upcoming weeks as well. If you caught my post yesterday btw I was complaining about my point and shoot camera and I think it heard me because it decided last night was the night to die on me :( I was taking some pictures and all of a sudden the screen went into red, green, and blue camera seizure mode, luckily for me my boyfriend has agreed to help me take pictures for my blog from now on so hopefully once I get threw the pictures I've already taken I'll be able to bring you guys some great quality pics and what not. Do you own any Philosophy perfumes or products? I love these little roll-on perfumes. You can take them just about anywhere. I got my mom the Amazing Grace one and she looooved it! I love Falling in Love too! I LOVE the Falling in love! It smells amazing!